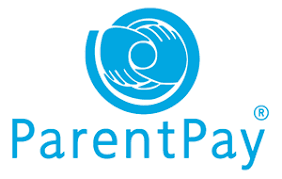 ParentPay is now used at St Peter's Catholic Primary School to pay for school dinners and trips/activities. If you need help accessing the site, please contact the school office. Please click on the logo above to take you to their website.